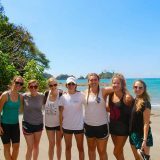 As a First-Year student who had just commenced her first fall semester, I was not actively seeking an internship. 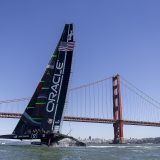 However, while I was out for dinner with my dad and Jeff Purser, his college roommate and best friend, we began talking about different careers and job opportunities. 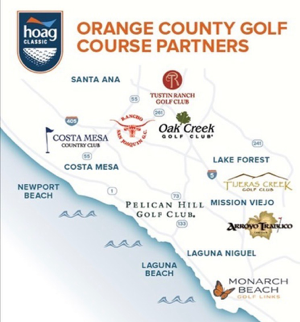 Mr. Purser is the executive director for Hoag Charity Sports, the official host organization for the PGA Champions Tour at the Newport Beach Country Club. On a whim, I asked if I could intern for him sometime, and he immediately said yes and set me up with his Hoag Classic Ambassador Street Team. 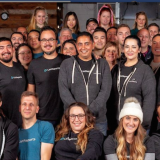 I was thrilled to start my first internship during Interterm 2019! 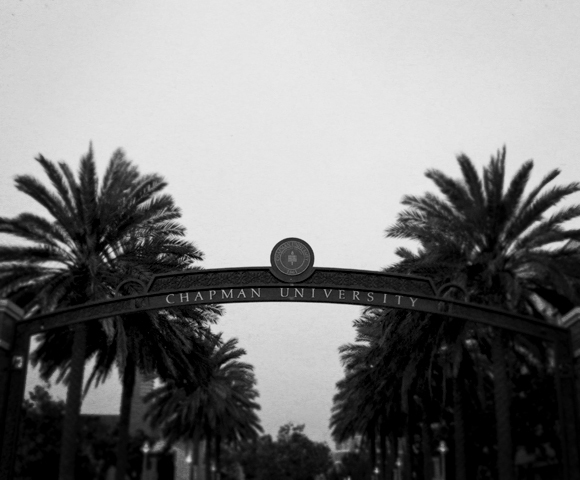 Being a Strategic and Corporate Communication major, this was the perfect first internship opportunity. I have always been interested in working in the sports industry and interning as a brand ambassador for a well-known golf tournament would be an amazing experience. My supervisor and the Director of Marketing and Communication Kalyn had an orientation for all of the girls on the “Street Team,” and explained that our job would be to assist in the promotion of The Hoag Classic, formerly known as the Toshiba Classic at public golf courses and high traffic locations across Orange County. Basically, we would be the face of the tournament and be tasked to engage with community members and build excitement during the weeks leading up to the event. 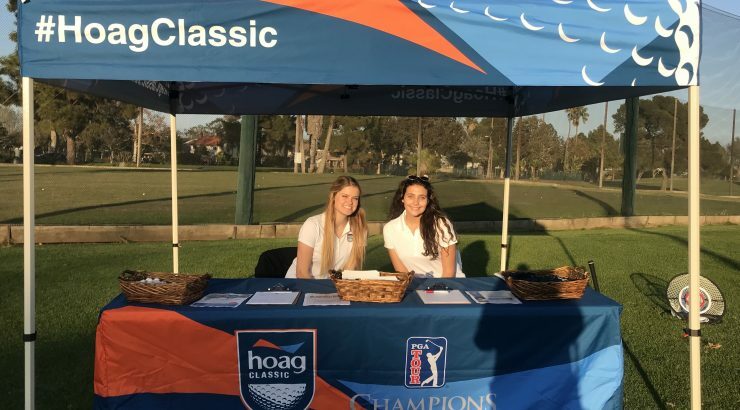 We were also responsible to promote The Hoag Classic as a nonprofit organization that has raised more than $19 million to benefit Hoag Hospital and other local charities. Golfers at Rancho San Joaquin Country Club getting excited for The Hoag Classic! 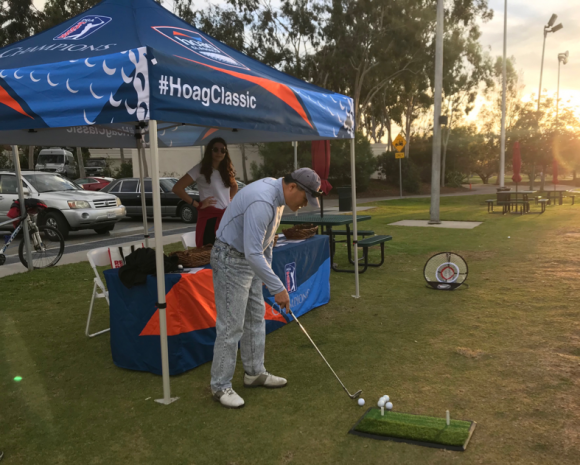 A typical day on the job included traveling to a public golf course and setting up the Hoag Classic Street Team hub which includes a pop-up tent, table, chairs, chipping game, giveaways, handouts, and other promotional items. As golfers and community members came by the tent, we would talk with them and answer any questions they had about the tournament. In order for them to win any of our big three prizes through our promotional chipping game, we would have to collect their contact information for further communications. 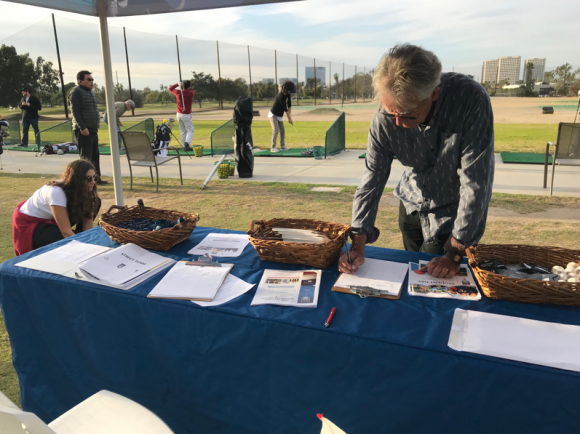 While playing the chipping game, people could win 50% off of their ground ticket, meal vouchers for the week of the tournament, or a free any day ground ticket to The Hoag Classic. 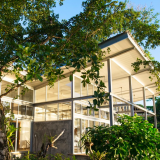 Throughout the day, we were also responsible for securing interest and engagement on The Hoag Classic social media channels by capturing and posting content. It was interesting to see how excited people were about The Hoag Classic and fun to see advertisements for the tournament on TV and on banners at the Irvine Spectrum! I truly do not think I will have this much fun working and gaining new skills ever again. I am so grateful to have had the opportunity and experience of working with a major, well-known corporation in the sports industry and increasing my communication and social skills. Learning how promotional teams operate is something that will be very useful to me as I continue on in my education and career exploration. Instagram post on @hoagclassic promoting the Street Team!